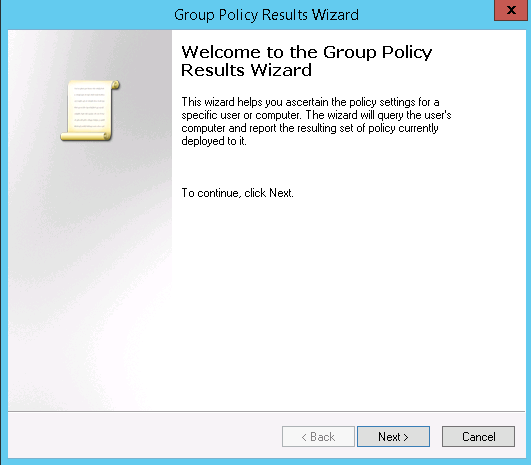 When comes to the group policy troubleshooting in DC environment, mainly it can be one of following issues. So where we start? 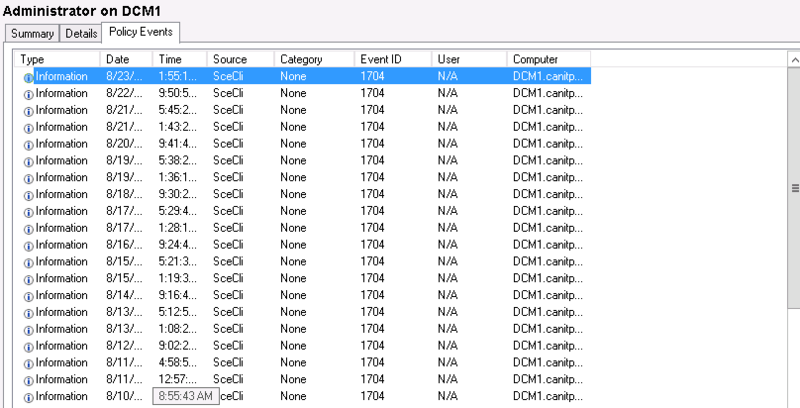 How we can find exact issue and fix it? 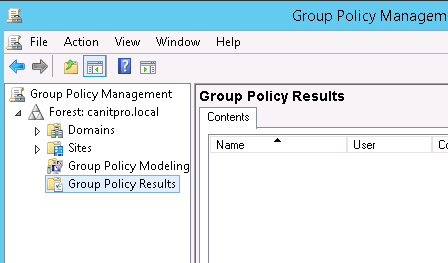 Most of the time when it comes to group policy troubleshooting admins jumps in to the group policy mmc. But I recon it’s not the way to start. 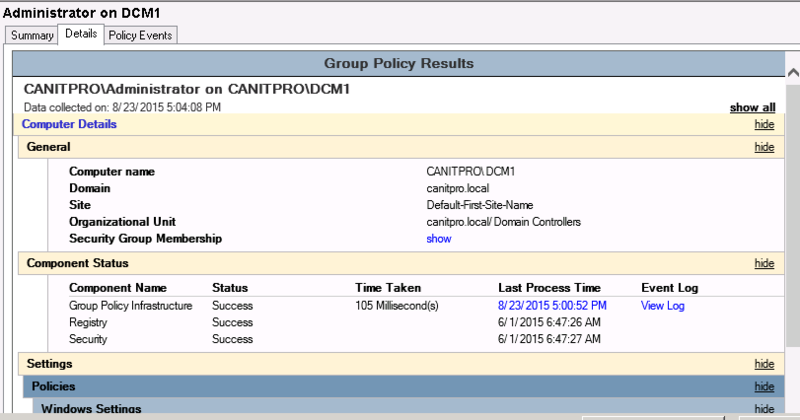 2) Check if the DC can reachable – if it’s testing from a user pc or server check if it’s can reach the DC properly. 3) Check the network connectivity and DNS – check if the network connection is okay and also dns settings are correct. If it’s between different subnets make sure dc can reach the target users or computers. 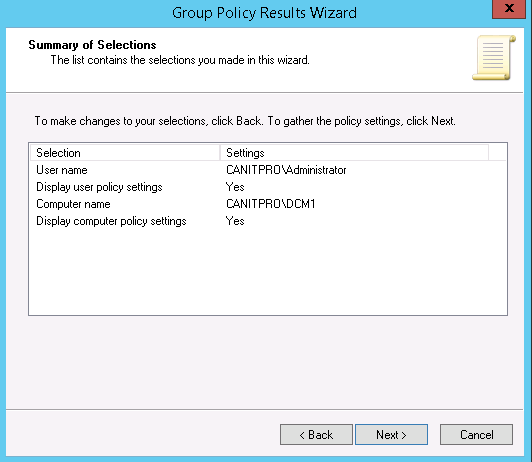 After that we can use the tools provides by the windows server 2012 to analysis the problem. 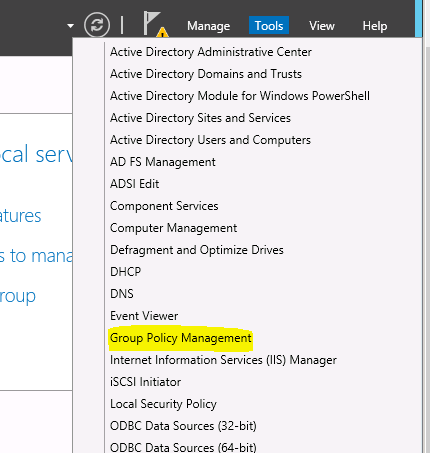 Windows server 2012 provides 3 tools help with GP troubleshooting. 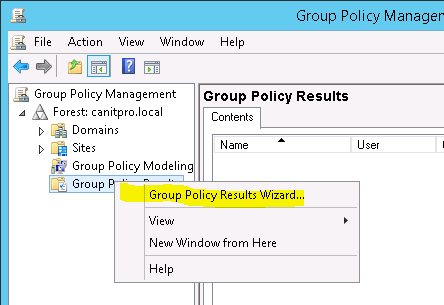 Using the wizard we can identify and GPO related issues against a user computer or a server. 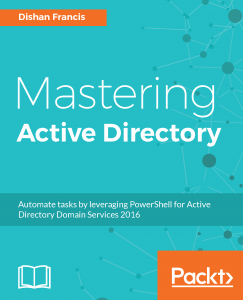 To run this tool following requirements need to be fulfilled. 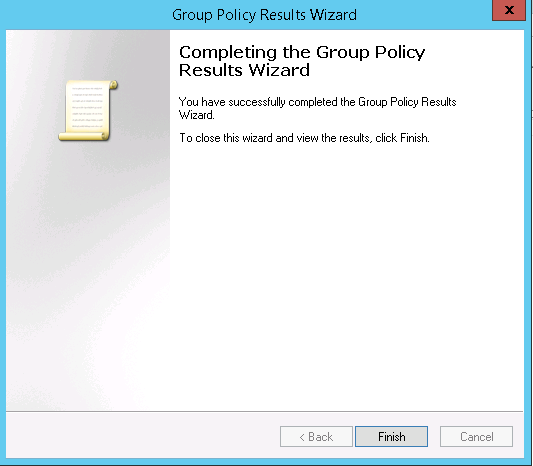 Let’s see how we can run this tool. This is the end of part 01 and in next post let’s see how we can use other 2 tools.